Inspiring the men and women of Philipping Wacoal was such an honor. Proud of their commitment and dedication switching to a better lifestyle. 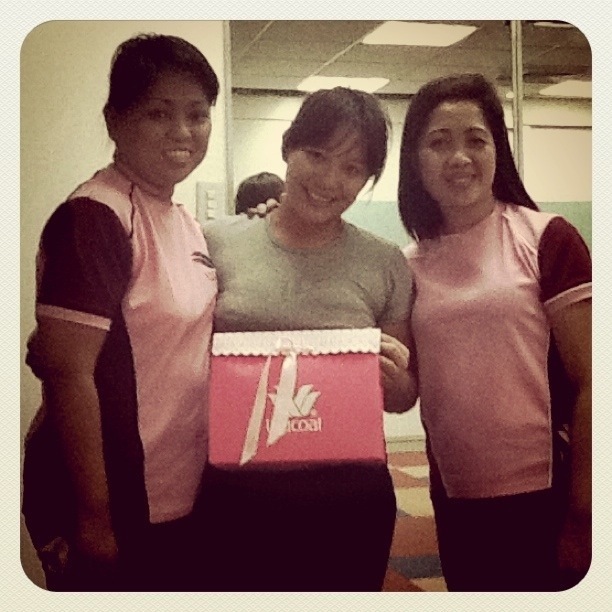 With the CEO and HR of Philippine Wacoal. Thank you for having me.